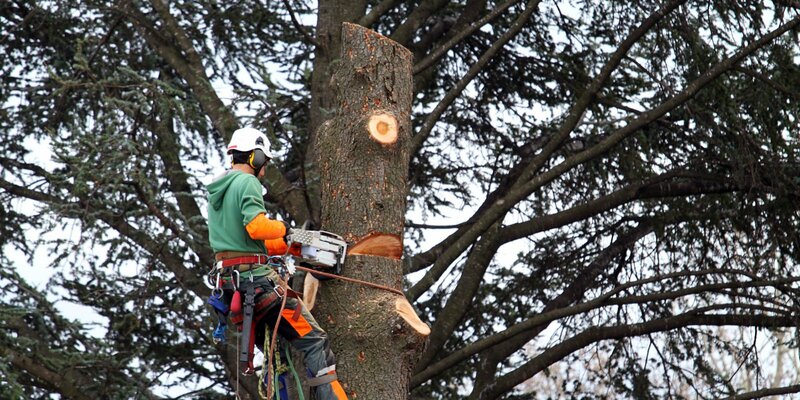 Providing professional tree service to residential, commercial, municipal, and utility customers. 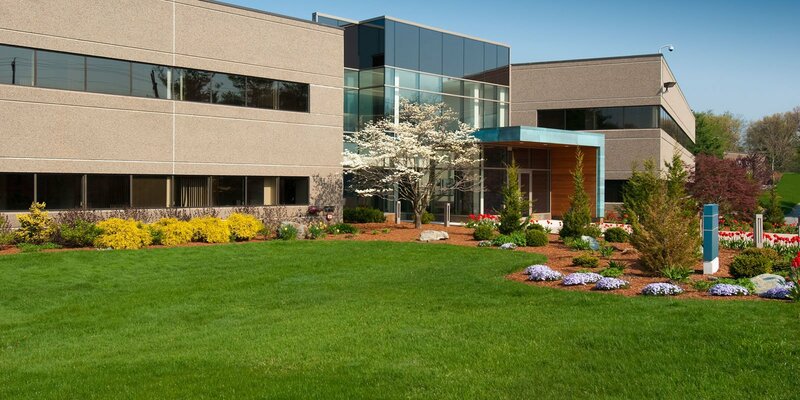 The CuttingEdge landscaping team has the knowledge, professionalism, and expertise to help develop even your most grandiose design concepts. By contacting our representatives and outlining your overall goals, we can craft a plan that portrays and frames your Sacramento property perfectly, while staying within the style and budgetary parameters that you set forth. We love the creation and implementation process, and once you experience our helpful staff, we're confident that you will too! 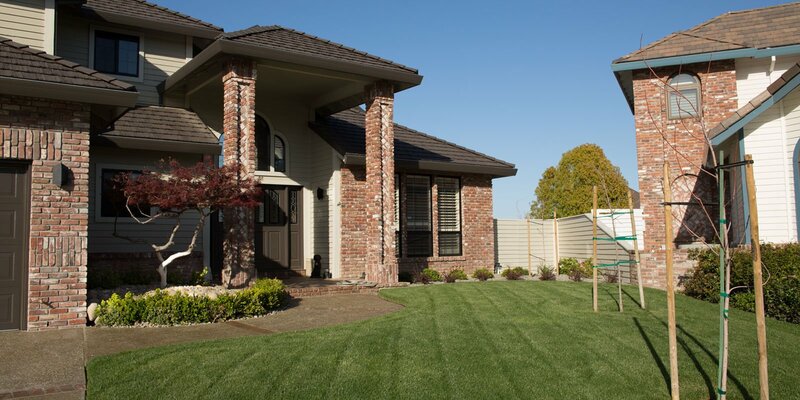 Establishing a landscape maintenance program for your property is one of the most important things you can do to keep the curb appeal and overall value of your property at a consistently high level. Tree trimming, thinning, shaping, removal and stump grinding - you can count on our reasonable rates and quality workmanship. 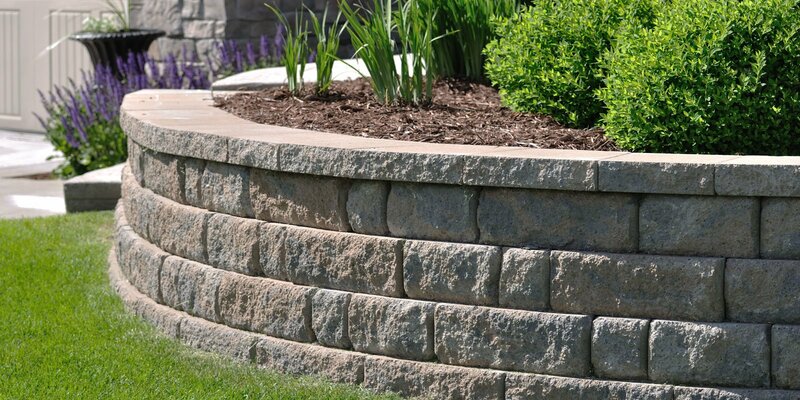 We also provide additional services such as retaining wall installation, concrete installation & removal, grading & hauling, drainage systems and more.